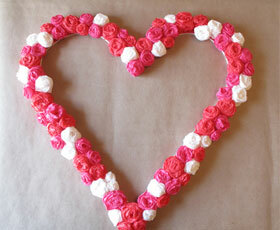 Learn to make this lovely heart-shaped frame covered in crepe paper roses. 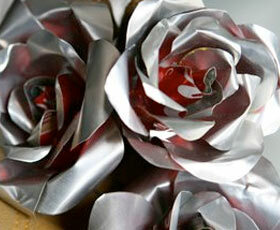 This pretty posie makes a great Valentine's Day project, wedding craft, or photobooth prop! 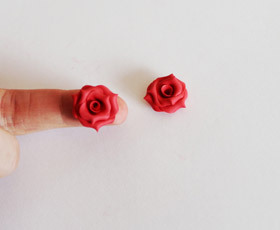 These roses are made using playdough. 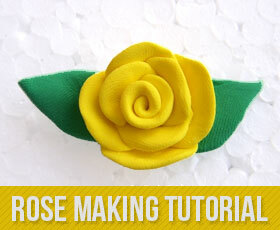 You can use the same tutorial to make marzipan, clay or play dough roses. 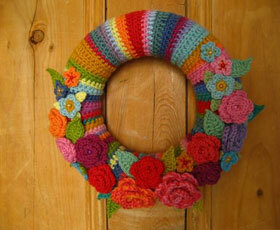 See how to make gorgeous crochet Wreath. 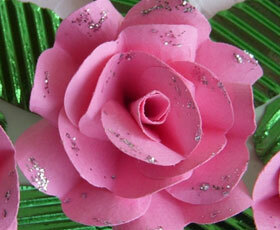 Follow this craft tutorial and you will make your own colorful decoration. 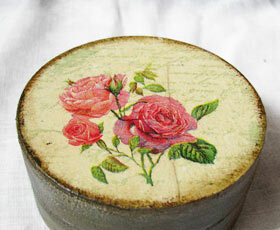 Great and easy to follow tutorial how to make decoupage wooden box by Natasha. 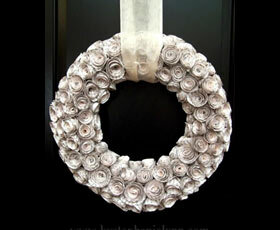 Look at this gorgeous shabby chic piece of art that you can make on your own!